Sinchies eNewletters are jam-packed with helpful information about healthy living, upcoming specials, offers, new products and so much more! 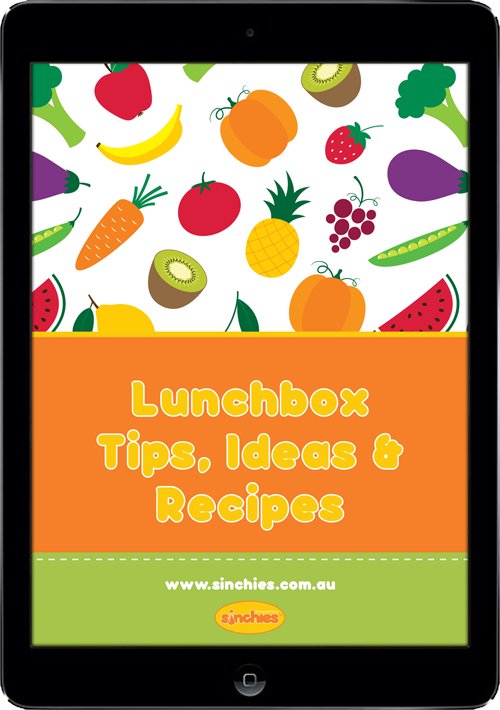 Subscribe today and as a thank you for joining our growing community, we’ll gift you with a fantastic downloadable Lunchbox Tips, Ideas and Recipes eBook… everything you need to put together inspired, healthy lunches for all the little (and big!) kids in your life!